Inspired by a lovely papaya purchased at the local co-op here in Ashland combined with research on the benefits of Papaya Seeds as an anti-parasitic, I put together this smoothie. The alchemy is excellent and the recipe makes for a delightful Sunday morning breakfast smoothie, but the ingredients are truly powerful superfoods each providing their own benefits. I allowed the papaya to ripen till the skin had become much more yellow, then sliced it in half to reveal the many seeds inside. I scooped out the seeds from both halves and put them in a freezer bag, squeezed out the air and stored them flat in the freezer. I sliced the papaya halves, peeled each slice, cut it into chunks, and put all of the chunks in freezer containers and into the freezer to use as needed. The papaya seeds, pumpkin seed oil, and cloves in the recipe are anti-parasitic, while the small amount of moringa powder acts as a mild laxative. The addition of avocado makes for a mousse-like smoothie. Use the smaller amount of avocado or substitute 1 Tablespoon Coconut Butter if you prefer more of a traditional smoothie texture. 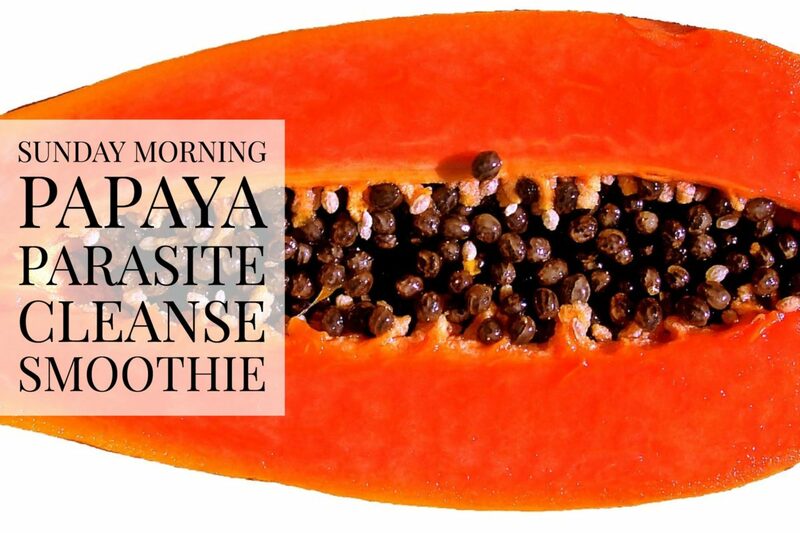 Have fun playing with this recipe to create your own Sunday Morning Papaya Parasite Cleanse Smoothie! Place all ingredients in blender container. Using the blender tamper, if your model comes with one, starting on low speed and building to high speed, blend until extra-smooth, thick, and creamy. Scrape into a glass and enjoy with a spoon! This smoothie sounds really fantastic; we are going to try it soon. 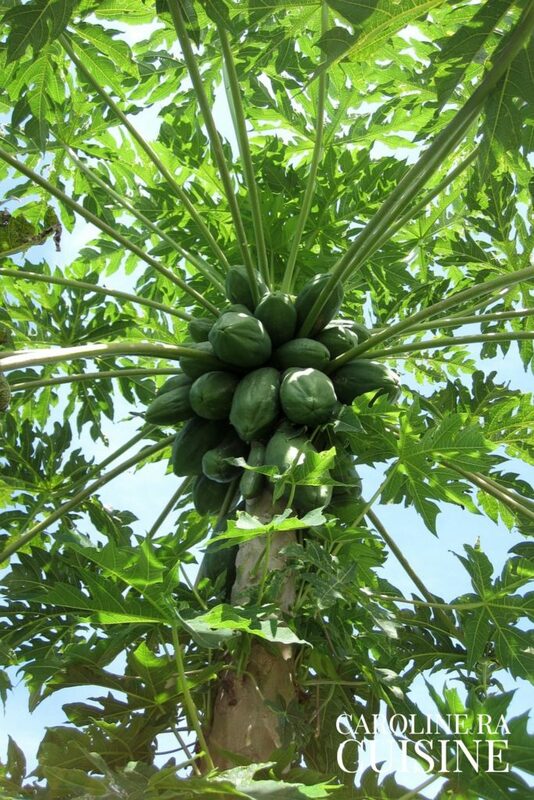 I had no idea that papaya seeds are edible and anti parasitic. Wonderful, Susan! Please let me know how you enjoy it. We have been making this exact smoothie or a version of it every Sunday. Healthy, fun, and delicious!